Drug manufacturers have made significant improvements to their operations using Lean principles, but one area they often overlook in applying Lean is their workforce. 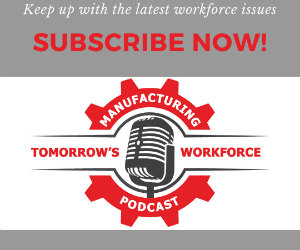 As labor pressures increase and margins tighten, savvy manufacturers are leveraging Lean to increase workforce flexibility, reduce wage variability, align labor with demand, and improve their bottom line. This paper, sponsored by Kronos, sheds light on several areas where Lean benefits workforce management.